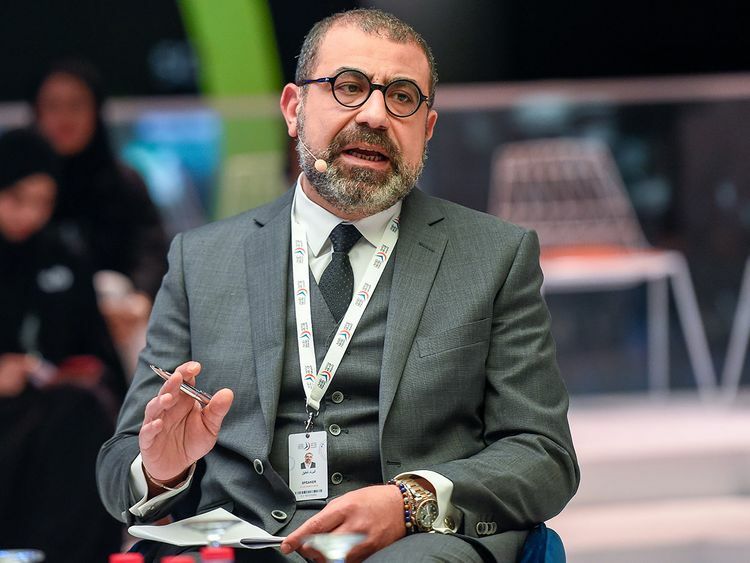 During the Arab Media Forum, two experts in the broadcasting industry focused on the challenges that television networks currently face and discussed how technology will change the future of television. The current audience tends to use digital platforms as opposed to traditional television, which means that networks have to shorten their content and be cutting-edge, otherwise it’s going to be a bore,” said Shafik. “Over the years, we expect all content to be delivered over the internet and have it tailored to the audience,” said Johannes Larcher, managing director of MBC Digital. Larcher also pointed out that the key for networks to survive in the digital age is content, and believes that over time, live channels will be delivered over the internet. This change will be positive for all stakeholders since consumers will be able to decide what they want to watch, advertisers will get more hold of a target audience and content creators will have the opportunity to create more. However, linear television also has to compete with social media “which is tremendously popular in the Middle East and the level of engagement is the highest in the world,” said Larcher.